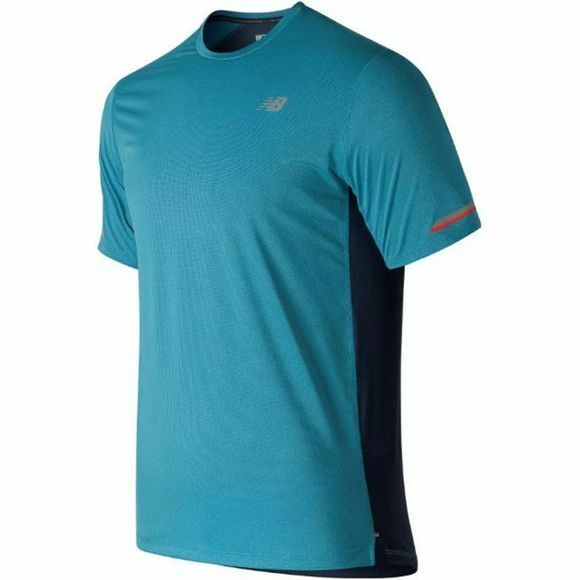 When temperatures rise, take your workout gear up a notch with the men’s NB ICE SS performance top. This season’s version is updated with extra mesh on the back for even more cool, breathable comfort. 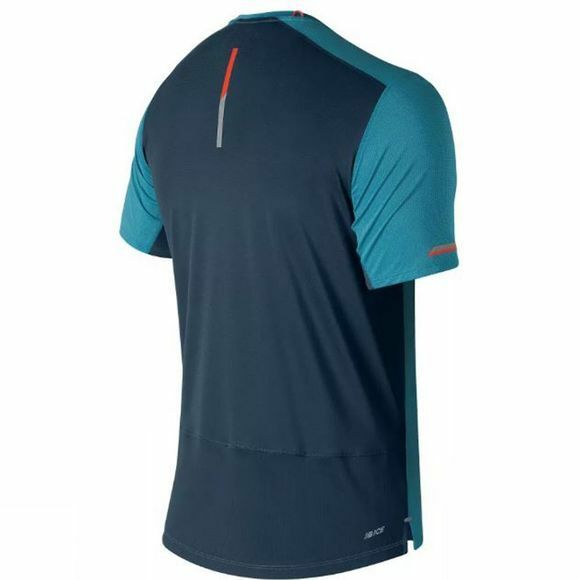 During rigorous workout sessions, the structured knit design with strategic mesh piecing and sweat-activated NB ICE cooling technology keeps air flowing freely, while a headphone port at the back collar helps keep cords in place. Meanwhile, an underarm gusset allows for greater freedom of movement, while 360° reflectivity helps up your visibility when training days extend into evenings.